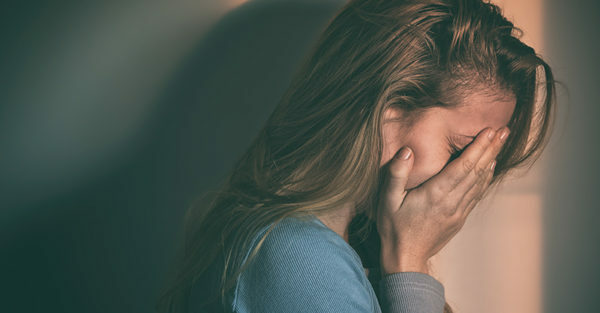 Despite the high number of women who experience a miscarriage, it’s still a topic that is often not talked about. Setting out to change that, Dr Sneha Wadwhani, a GP and mum of two girls aged five and seven spoke to Kinderling Conversation host, Shevonne Hunt, about the difficult but important topic. There’s no denying that what happens inside a woman’s body during pregnancy is pretty incredible. That said, there are a lot of “steps” that need to take place for a baby to grow. “So we know there are some causes that we’re able to identify in terms of your risk of miscarriage,” Dr Wadwhani says. “Usually it’s because of a failure of normal development and that’s the most important thing when thinking about miscarriage. “You know when we think about the actual process of an egg and sperm meeting and fertilising, and then replicating and replicating and replicating to form an embryo and then a baby. “Actually, at each step, there is a risk of error in that process at every point. And so it becomes obvious in a sense that the risk of a mistake happening, or a mistake in normal development, rather, is a quite a strong possibility,” says Dr Wadwhani. Although this explains why a miscarriage occurs, it doesn’t make it any easier to identify an exact cause. “Sometimes it’s because of a spontaneous chromosomal problem – sometimes it’s because the mother and father have a chromosomal defect that they may not know about. But sometimes it’s also because this error has occurred, or this chromosomal abnormality has occurred, as a product of the embryo forming,” explains Dr Wadwhani. Other concerns could include immune or blood clotting issues, thyroid disease, diabetes, or infections such as a urinary tract infection. If you or someone you know is dealing with the loss of a pregnancy, it’s important to recognise the loss for what it is. “For the people standing on the outside of the situation, it may not seem like such a loss because there’s been actually no physical baby that anybody has seen,” says Dr Wadwhani. “But for the woman going through it, she’s been pregnant, she’s felt the hormones, and she’s felt the emotional effects of being pregnant. And so losing that is going to cause symptoms, you know, it is going to cause grief as well as all the other physical symptoms.